1. Air swept ball mill is an efficient tool for grinding many materials into fine powder. 2. 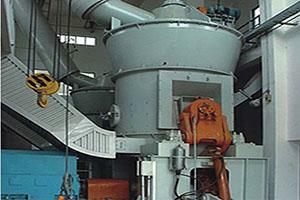 The Air swept ball mill is used to grind many kinds of mine and other materials, or to select the mine. 3. Air swept ball mill is widely used in building material, and chemical industry. 4. There are two ways of grinding: The dry way and the wet way. 5. Air swept Ball Mill can be divided into tabular type and flowing type according to differentexpelling mine. the product into fine powder over a period of several hours. 8. The longer the Air swept ball mil runs, the finer the powder will be. Air swept Ball Mill runs. make ceramic glaze, powder various chemicals. The Air swept ball mill is a horizontal rotating device transmitted by the outer gear. The materials are transferred to the grinding chamber through the quill shaft uniformly. 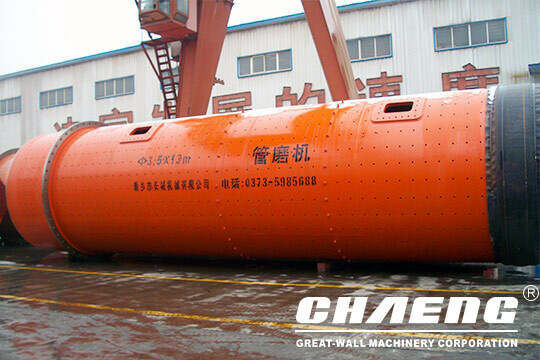 There are ladder liner and ripple liner and different specifications of steel balls in the chamber. The centrifugal force caused by rotation of barrel brings the steel balls to a certain height and impact and grind the materials. 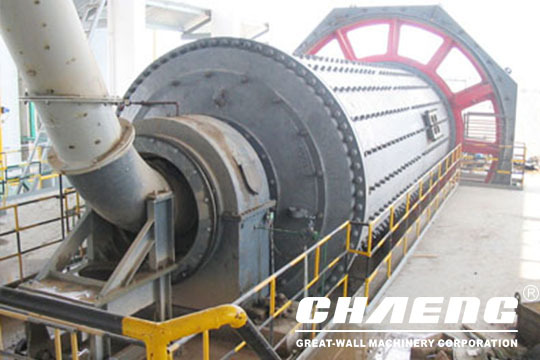 The ground materials are discharged through the discharging board thus the grinding process is finished.